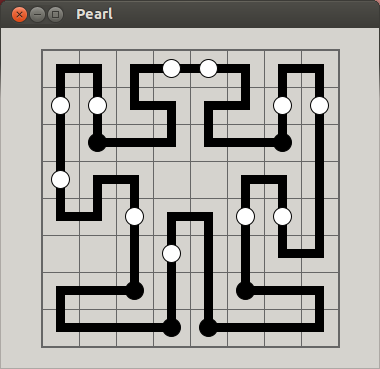 I wonder if mnemosyne will crash if I add another entry? Or maybe the universe will collapse. 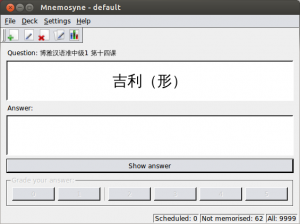 Anyway, I just got started on mnemosyne about four years ago and have since added 10⁵-1 entries, ranging from vocabulary in Japanese, Chinese, Italian, keywords for the LPIC tests and more. Only a few were imported from lists, all others were inputted by hand. 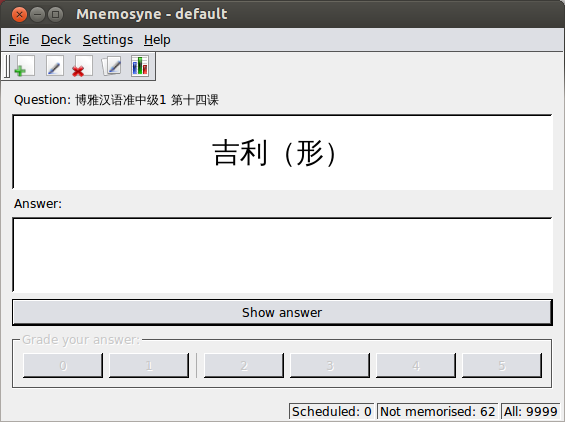 This software really has helped me a lot memorizing all that vocabulary and I can only recommend it. Sometimes it’s hard to do these exercises every day but it’s definitely worth it. You are currently browsing the Musings From Beyond blog archives for September, 2012.